Oh, the magic of it all. Living dolls. The Sugar Plum Fairy. The Snow Queen. Worldly dancers. 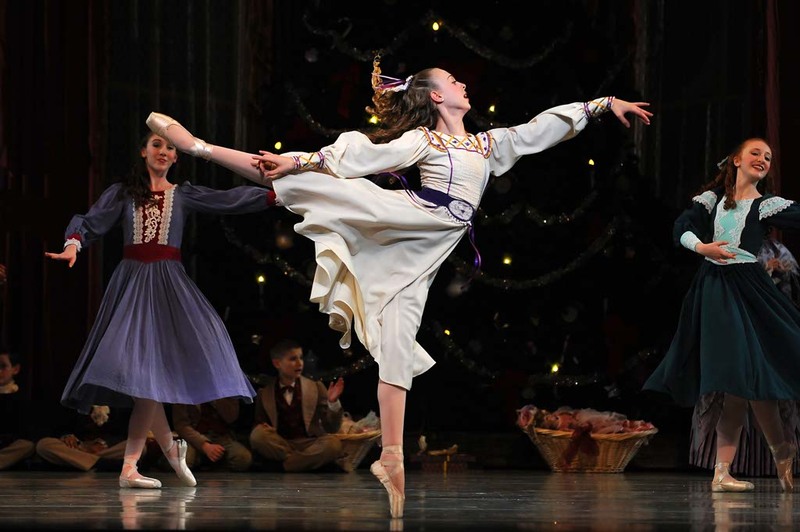 It’s The Nutcracker, in all its magic, beauty, and holiday charm. With music by Piotr Ilyich Tchaikovsky performed live with the Charlotte Symphony Orchestra and stunning costume design by Bjorn Winnbald, Jean-Pierre Bonnefoux’s production has something to delight every family member. 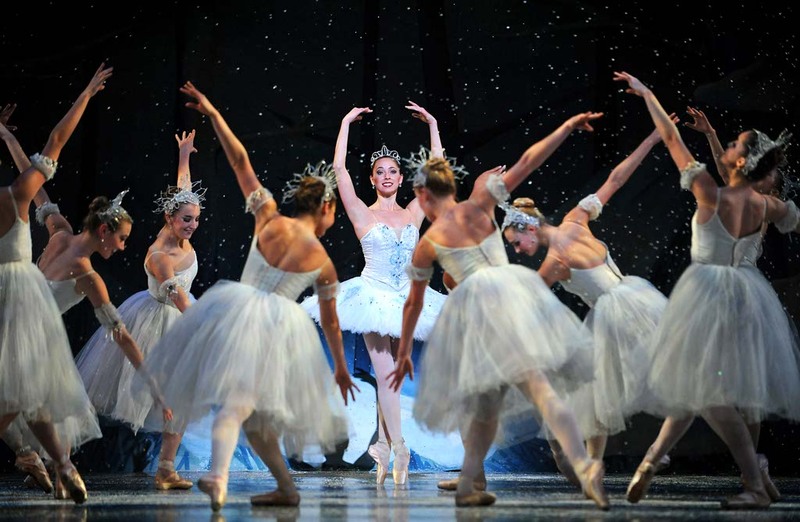 It’s not everyday you have a chance to create a new tradition, a custom, of enjoying performing arts, but The North Carolina Dance Theatre has found a regular in their spectacular production. There are few things that personify Christmas like The Nutcracker and I can’t wait to share that experience with my family for years to come. The opening scene of Act 2 was highlighted by excellent choreography and stunning costuming. Coffee, performed by Melissa Anduiza and Pete Walker, were especially entertaining and obviously well-rehearsed, but the most remarkable performance was the Snow Queen, flawlessly danced by Jamie Dee. Dee thrilled the audience with a series of breathtaking moves. Her control, precision, and grace represented all that is beautiful about the ballet. I felt a lump in my throat as I imagined my daughter, Athena, leaping across the stage in a dream-like costume like the Snow Queen. Beautiful pictures- i remember when I took my daughter when she was 8- it was a magical night and she was photographed afterwards with the Principal . Thanks for the fond memories!